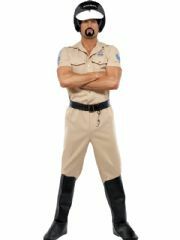 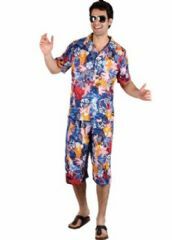 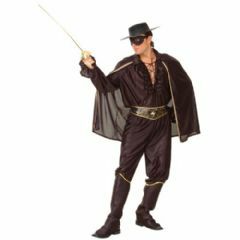 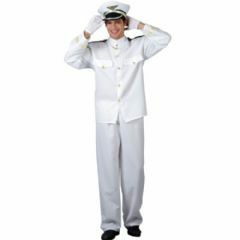 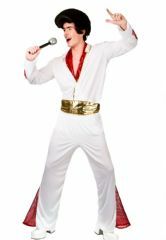 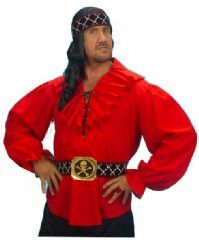 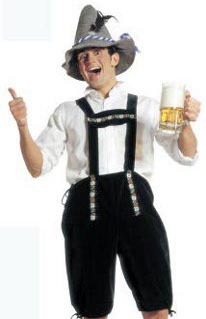 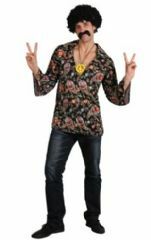 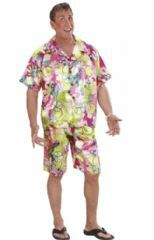 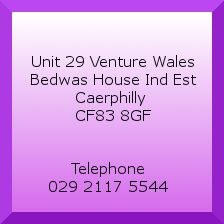 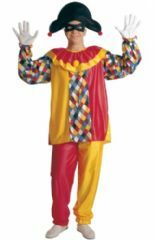 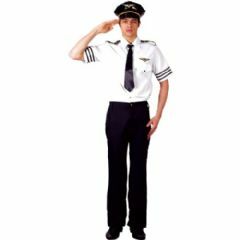 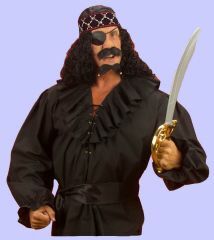 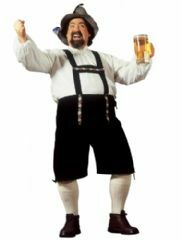 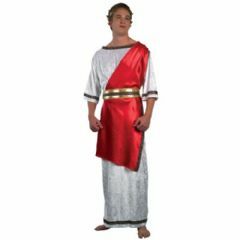 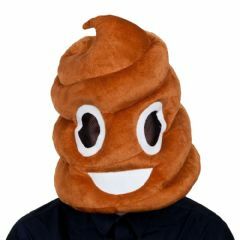 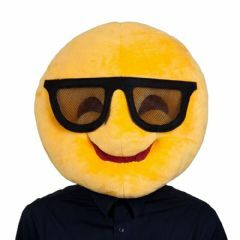 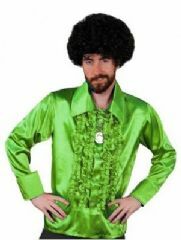 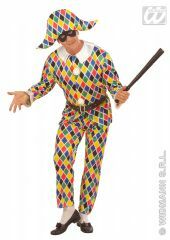 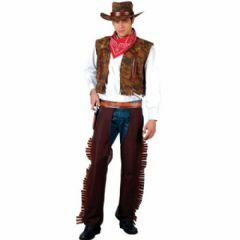 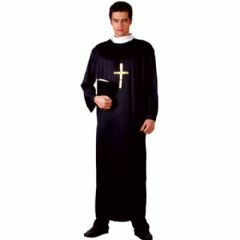 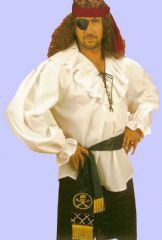 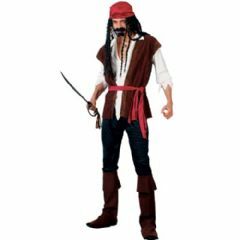 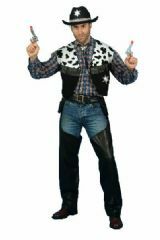 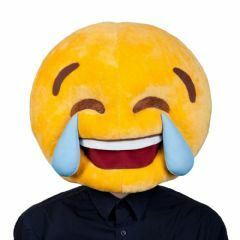 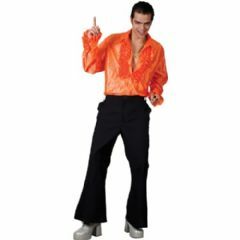 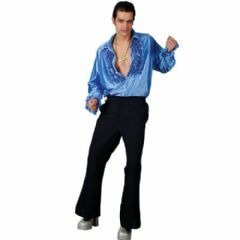 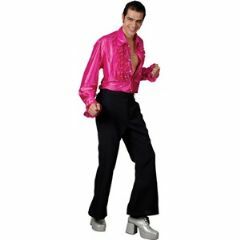 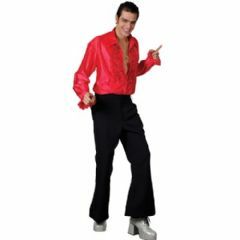 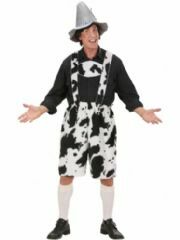 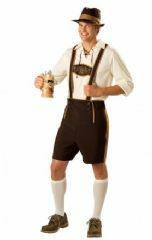 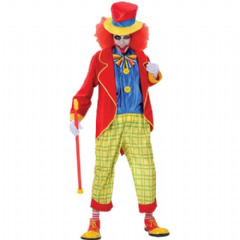 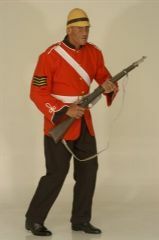 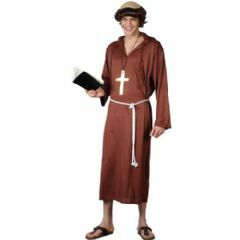 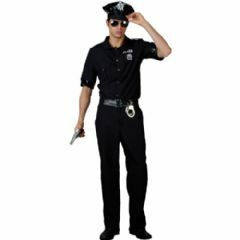 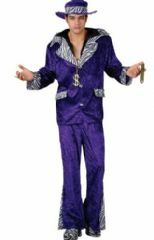 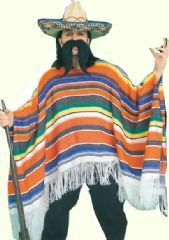 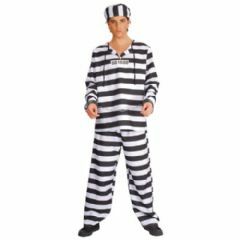 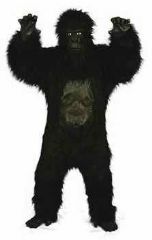 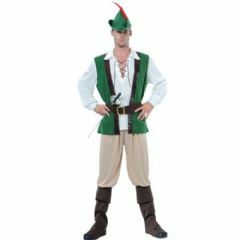 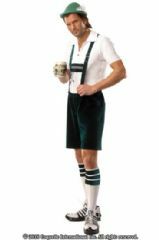 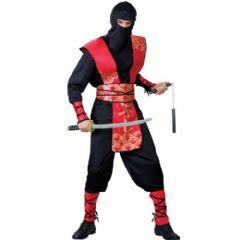 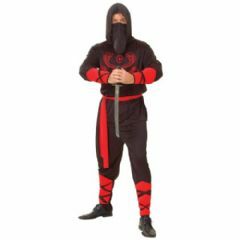 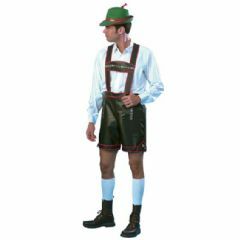 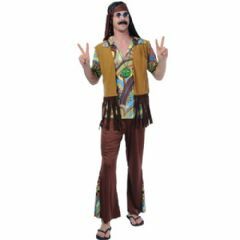 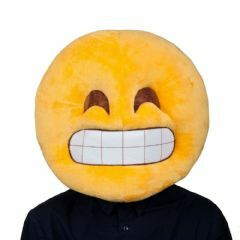 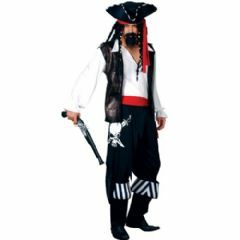 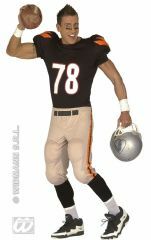 Our full range of mens fancy dress costumes in both standard and plus sizes. 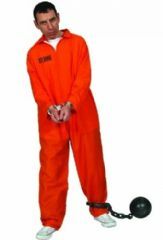 Includes staight jacket and Hannibal Lector mask. 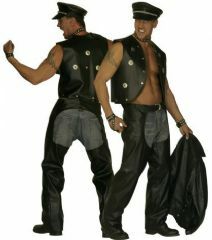 Unisex black biker fancy dress costume.